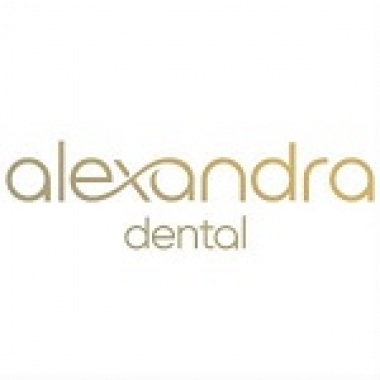 Alexandra Dental offers a comprehensive range of private dental treatments and procedures for the entire family. Based in Hertfordshire, Alexandra Dental offers a wide range of dental services to meet your every need. Whether you are after preventative care, general dentistry, cosmetic dentistry, dental implants, or orthodontics Alexandra Dental’s qualified team of dentists has you covered. With a history of excellence dating back to 1976, Alexandra Dental has stood the test of time when it comes to patient satisfaction. The experienced dentists, hygienists, nurses, and friendly receptionists are the ones that make your treatment a pleasant experience at Alexandra Dental. Through the latest equipment and client-centered policies, the Alexandra Dental strives to provide a dental solution that is second to none. Unlike other dental practices, the team is committed to the environment, with a fully deployed strategy to reduce the carbon footprint. Alexandra Dental strives hard to treat patients like family; patients can trust that with Alexandra Dental at their side, that they will receive a superior level of personal care. For more information, visit our website www.alexdental.co.uk, email us at enquiries@alexdental.co.uk or call us on +01442 256335.